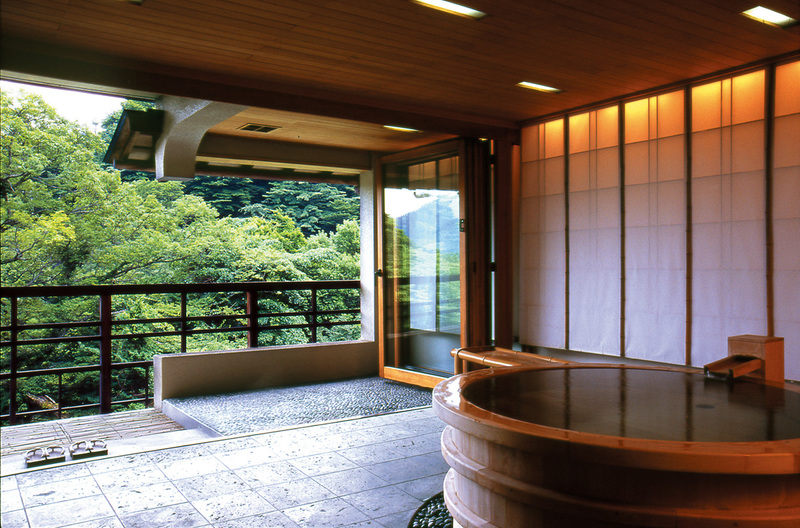 Hakone is an internationally popular tourist destination, amusing the visitors with natural beauty of all four seasons. 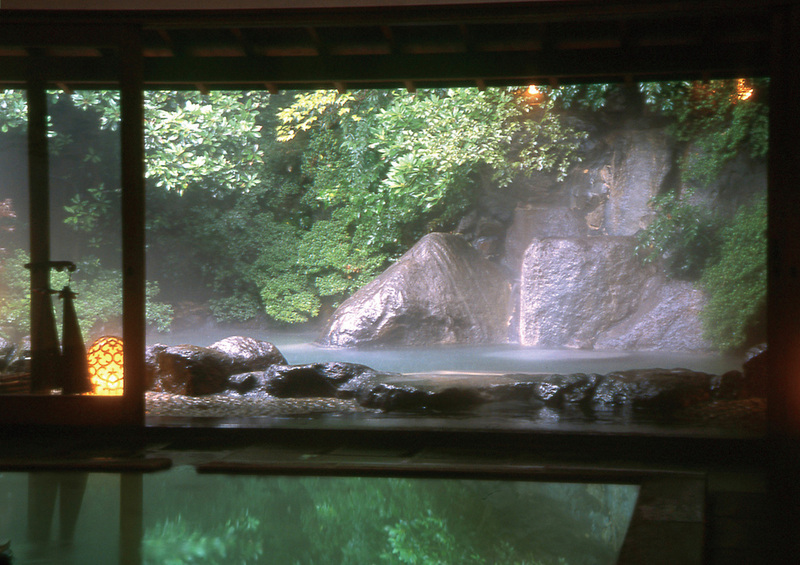 It is the closest hot spring village from the city-centre with more than 40 inns with high-quality hot springs. Also full of art galleries, museums, and other leisure facilities, it does not fail to entertain the visitors all year round. Enjoy a smooth 60-minute travel by shinkan-sen (Japanese bullet train) from Tokyo to Hakone. Lunch is served at the prestigious restaurant, Ito Dining, where you can savour the famous Kobe beef steak. 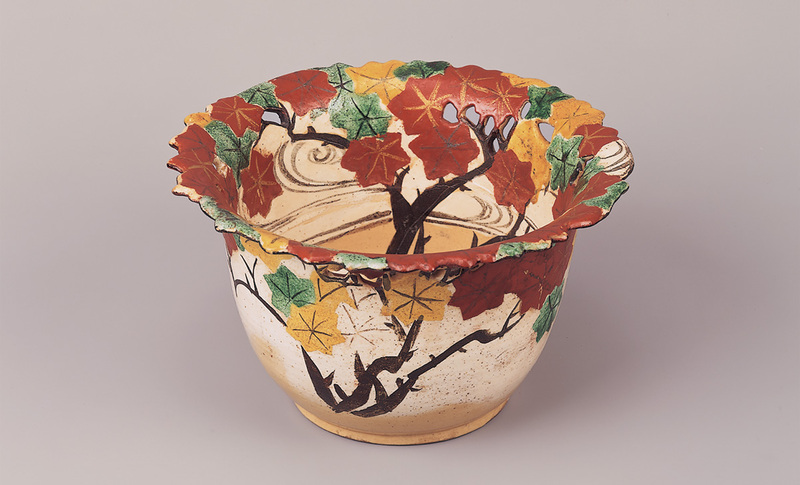 In the early afternoon, you will visit OKADA MUSEUM OF ART, one of the foremost sanctuaries of beautiful art in Japan. 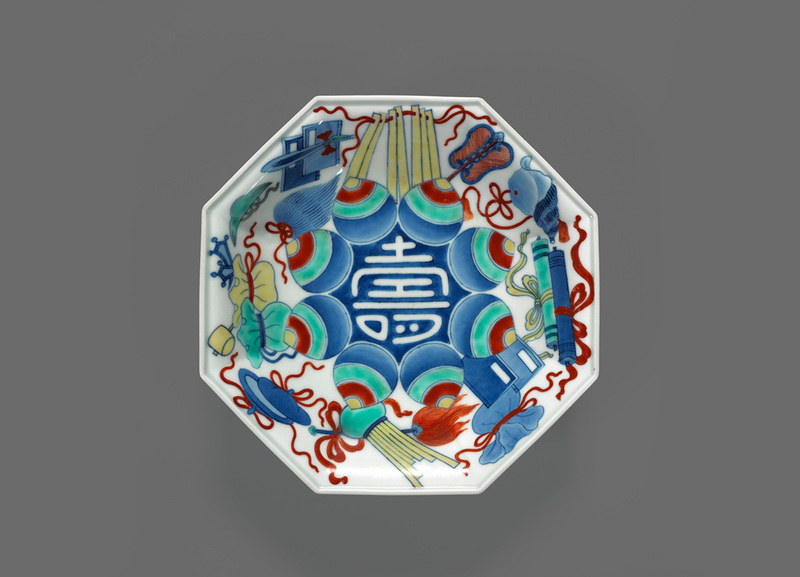 Its collection includes ancient and modern art pieces totaling about 350, all from Japan, China and Korea, and the art curator of the museum will guide you through. 3. The time and seat type subject to change due to the arrangement .